The 16th annual Seoul Fringe Festival aims to present and support the indie culture by exposing independent artists all around Seoul. The festival will be held from now until September 14, 2013, at 17 locations all around Hongdae. For the first time this year, parts of the festival will also be held around Seoul World Cup Stadium. "Fringe All Night" will have over 100 teams showcasing live music and dance performances all throughout the streets of Hongdae. Venues will be held at cafes, clubs, and galleries for the various artists participating in the art festivities. 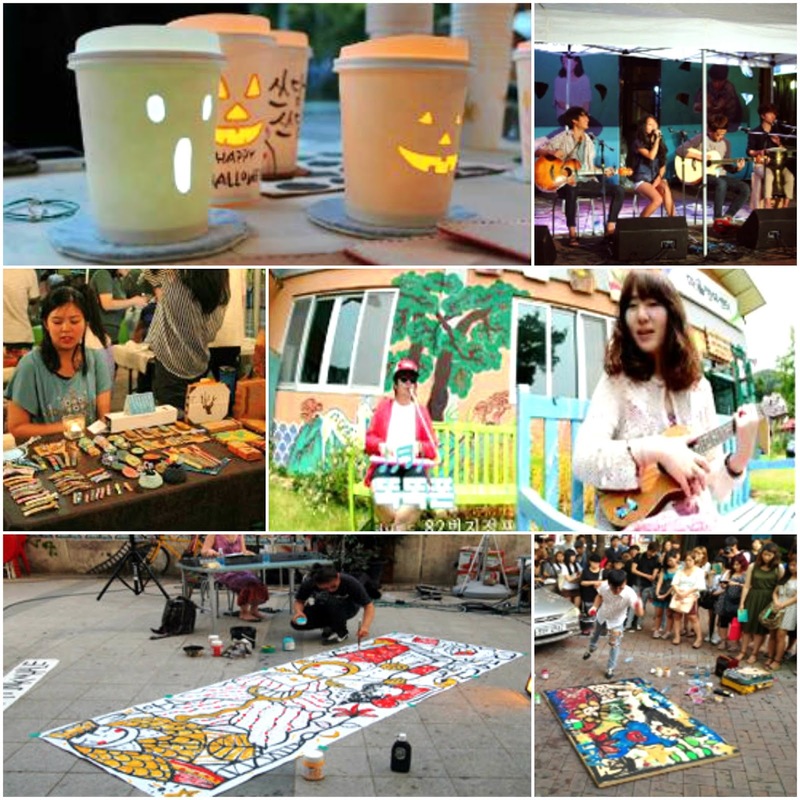 Emerge yourself in the indie art world by attending the Seoul Fringe Festival! For artist line-up schedules and more information about the Fringe Festival, click here!